We have been located in the same location for over 25 years and have been offering the same level of exceptional customer service for that time. We have experienced agents and staff to assist you in all your real estate needs. 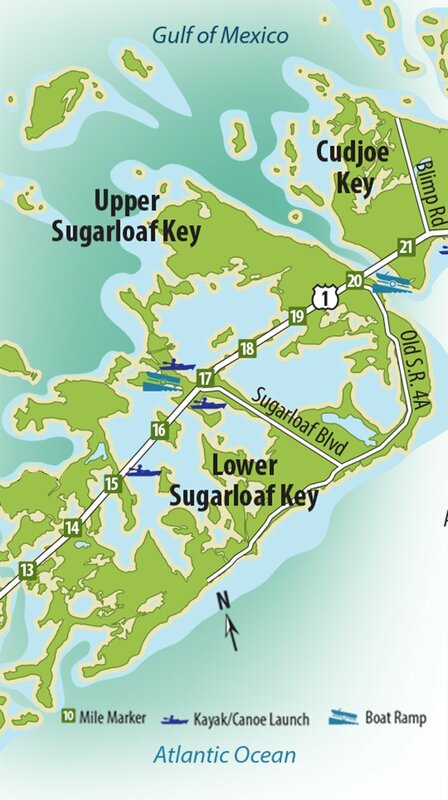 Lower Florida Keys & Key West Real Estate Sales and Vacation Rentals Accommodations by Florida Keys Realty, Inc.
An Independent Boutique Real Estate Company. 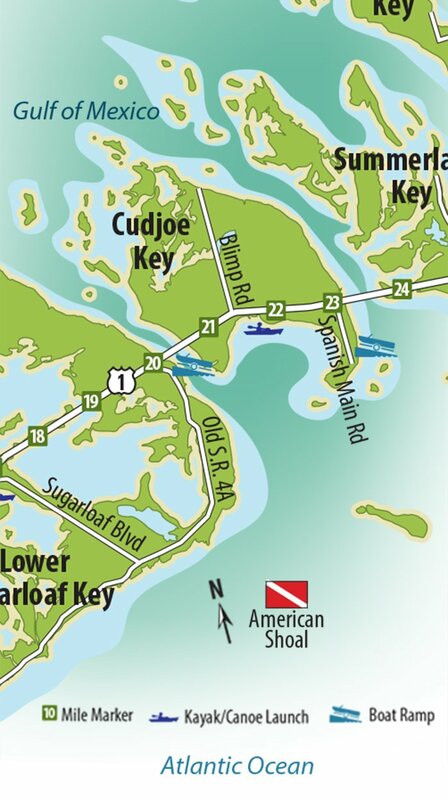 Specializing in the Lower Keys. The Florida Keys. The name alone can make most people immediately think of overwhelming sunsets, unbelievable greens and blues from the crystal waters, of old pirates and shipwrecks, of coral reefs and of coconut palms gently swaying in the warm trade winds. Is this your dream? To vacation here or escape the cold northern winters, or to come here permanently to enjoy the laid back life style while chasing that special dream. 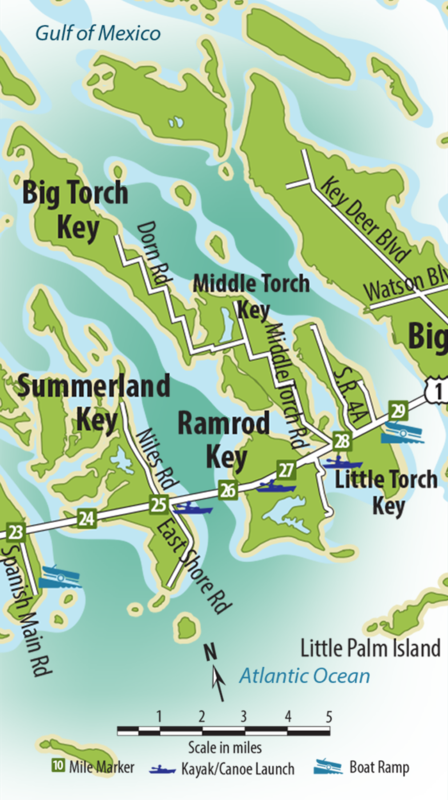 The Lower Keys offer all this with average air temperatures in the mid 70’s in January to mid 80’s in July and August. The average humidity here is 75-80%. The sunsets are here every day, while the tropical coral reef and warm waters are easily and quickly accessed from anywhere. The tropical paradise becomes part of you and all you do each and every day. Sound great? Here at Florida Keys Realty, Inc. we specialize in making your dreams come true. We are a small, intimate company who will make it our priority to help you achieve that dream, whether it be for vacation, season or forever. We will always strive to be straight forward and honest in every aspect of our dealings with you. You will always find a professional and very knowledgeable person to work with you, who will give 100% to make you happy and satisfied. We also realize that each and every person has different needs and requirements to fulfill that dream, and we have just the right personnel to make it all happen. 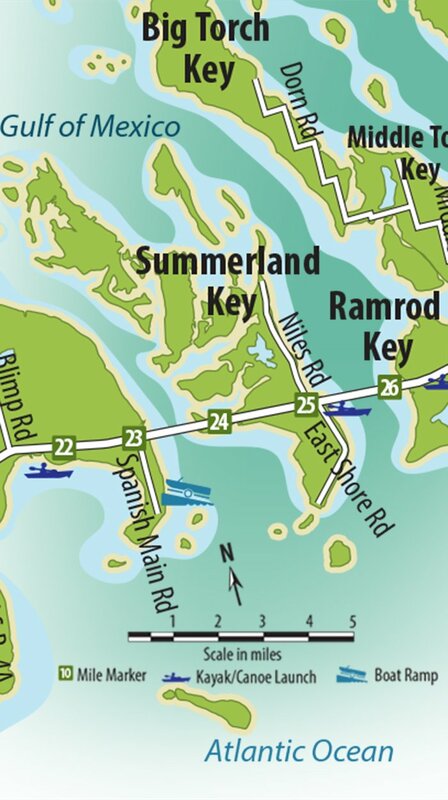 The Lower Florida Keys are still somewhat sparsely settled as much of the land mass of each island consists of protected wetlands, transitional wetlands, pine lands and hardwood hammocks. Much of this acreage is owned by the state and federal agencies and is set aside as wildlife refuge and is protected from further development. Most homes occur in developed habitation areas with man made canals for good boating access to open waters. Many of these neighborhoods are bordered by the protected lands. Bird life is still prolific with many species migrating through in large numbers on their way to summer and winter feeding and mating grounds. The animal life consists of mostly Key Deer, raccoons, a variety of wood mice and a few rare Keys marsh rabbits. The surrounding waters abound in many descriptions of marine life including bottle nose dolphins, several species of marine turtles, occasional manatees, hundreds of fish species and the very rare saltwater crocodile. 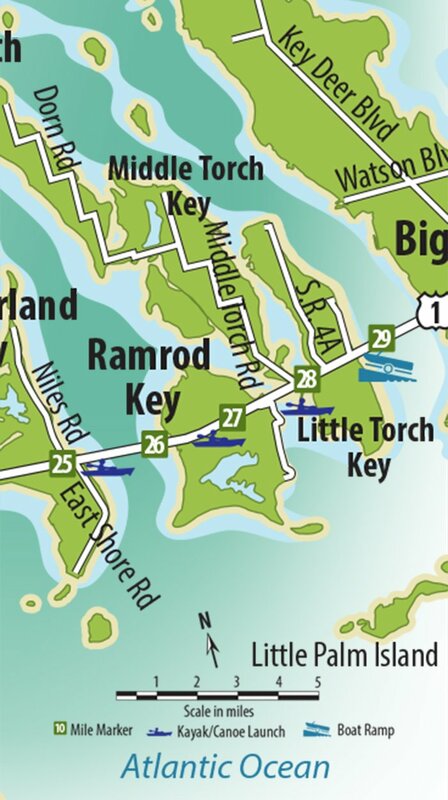 The Lower Keys are surrounded on all sides by water and is a haven for fishermen! Anglers looking to test their skills offshore will find the deep blue waters of the Gulf Stream filled with marlin, sailfish, tuna, wahoo and other ferocious fighters waiting to take the bait. Trolling along the reef will yield yellowtail, snapper, grouper, and more. The stunning reefs and intriguing wrecks of the Lower Florida Keys are an underwater adventure for snorkelers. 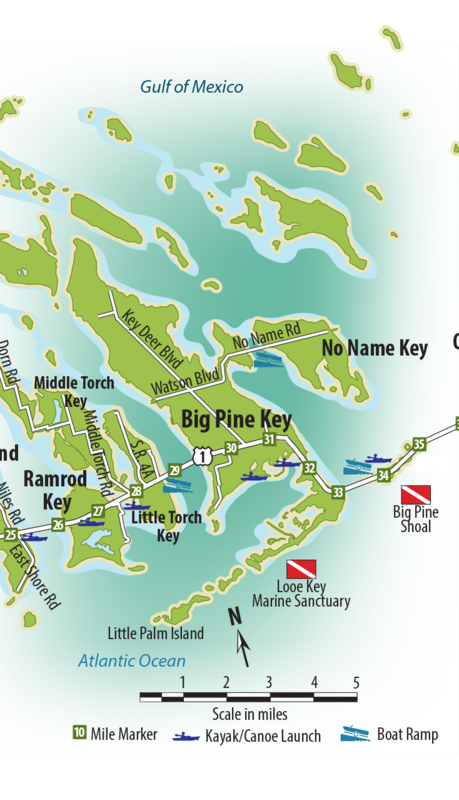 The Lower Keys has numerous reputable dive shops who offer snorkel and scuba trips for all skill levels. State Parks, Community Parks, Hiking Trails, and Wildlife Preserves are abundant and provide endless opportunities to see and photograph wildlife. With world-class marine science educational and research organizations such as the Mote Marine Laboratory exploring cutting edge techniques, there is so much to learn and take in. We are here to answer any questions that you may have. Contact us now.